ALBA GRANDIFLORA - Alba Grandiflora is also known as Asiatic. 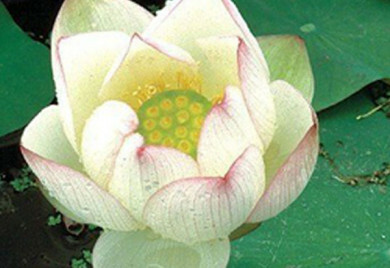 This lotus has single white blooms and under ideal conditions grows 5-6 feet. 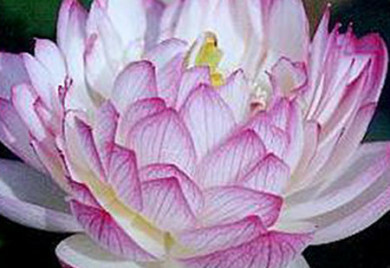 Blooms can reach 6-7 inches in diameter. 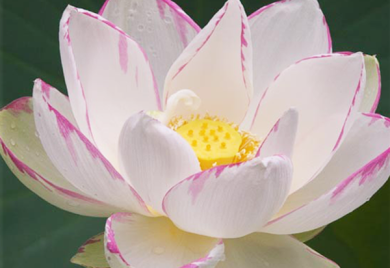 Lotus are a wonderful addition to any Koi pond or fish pond. 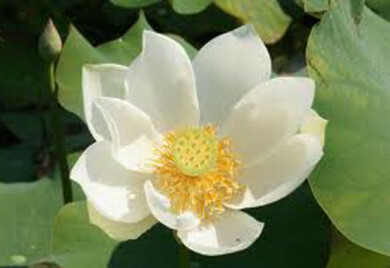 They are a good choice especially if you have large Koi that nibble on your Hardy water lilies or Tropical water lilies.